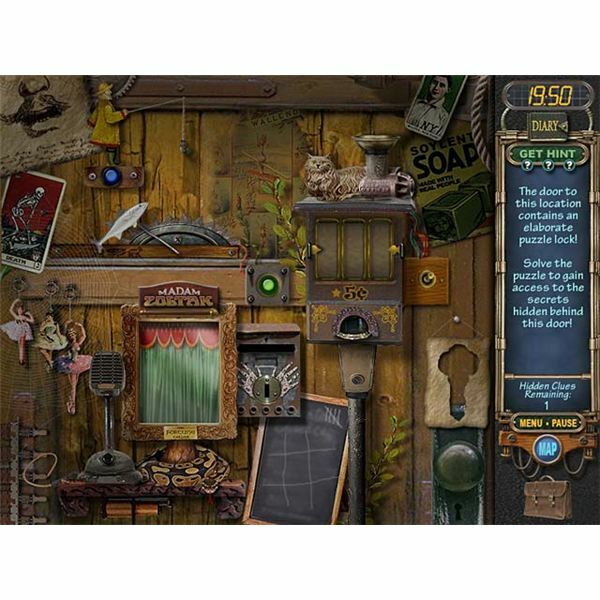 Addictive Match 3 puzzles that integrate colorful and shiny trinkets to a variety of challenging levels are quite fun to play. 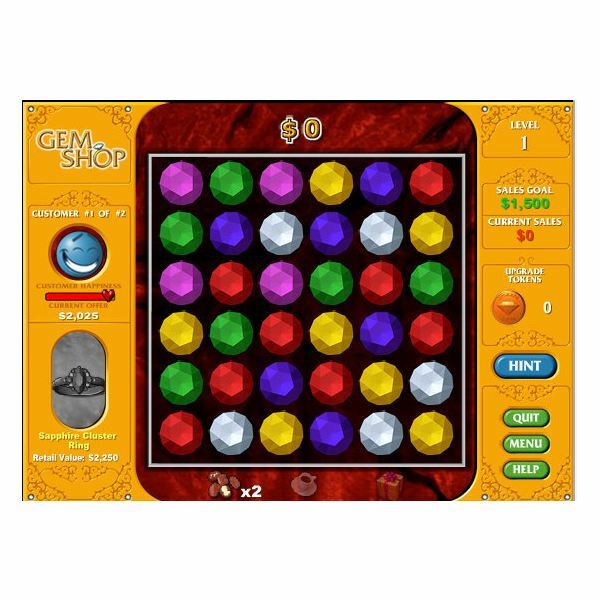 Popularly known as gemstone games, these puzzles guarantee hours and hours of fun and entertainment in your free time. Summer camp is fun for many kids. The entertainment area or computer lab is a great place to hang out after other camp activities. 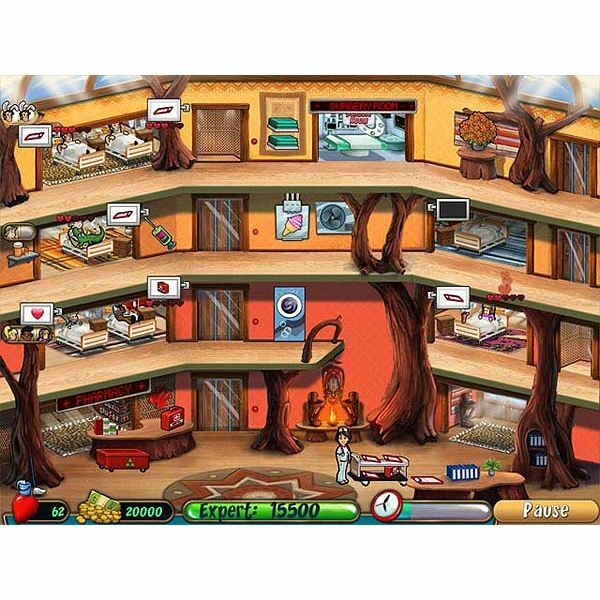 This article gives fun computer games that may just show up in your summer camp’s computer area. 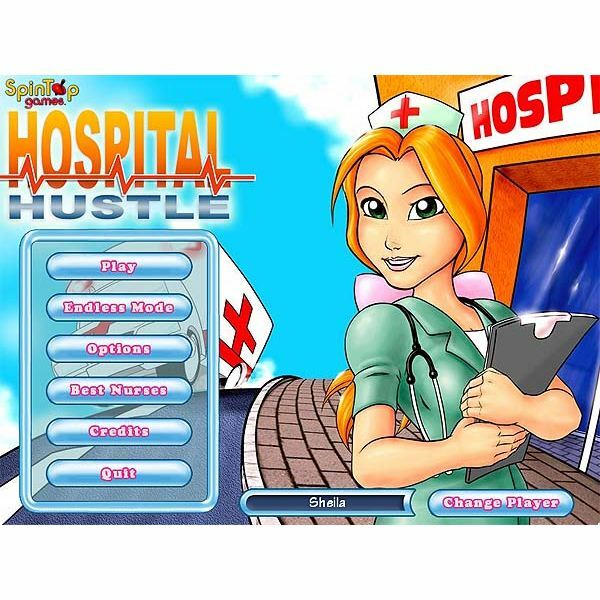 If you are a fan of Dash style games, Hospital Haste will give you a taste of the familiar along with some exciting and different challenges. 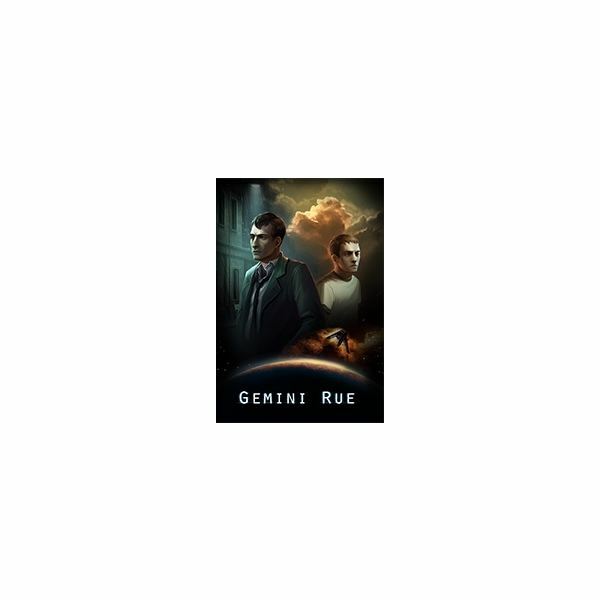 Find out about this fast paced time management game and get some tips to help you succeed. 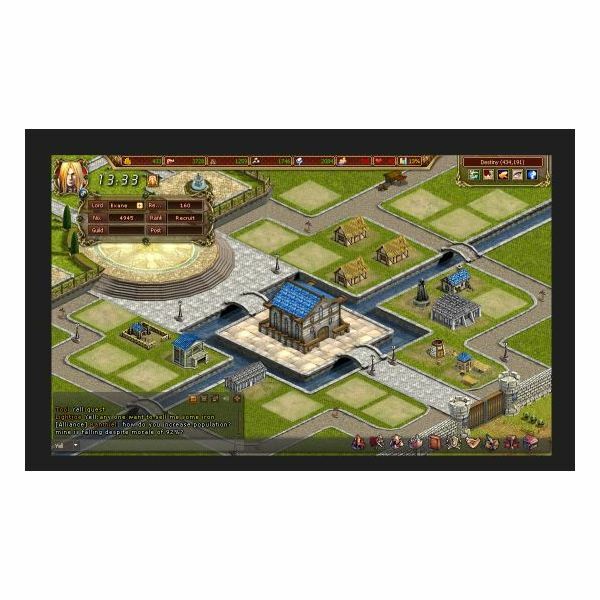 World of Lordcraft is a strategy style browser game. 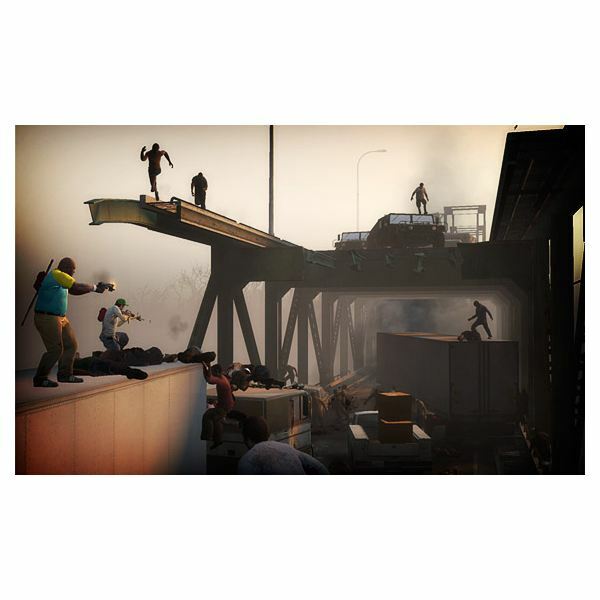 Players build a city and use resources and technology to advance through the game. Construct a powerful army, complete quests and join alliances with other players in World Of Lordcraft. Hospital Hustle is a medical themed time management game. Can you cut it as a nurse? Use this brief guide to help improve your game strategy and get tips on dealing with patients, medical equipment and upgrades. 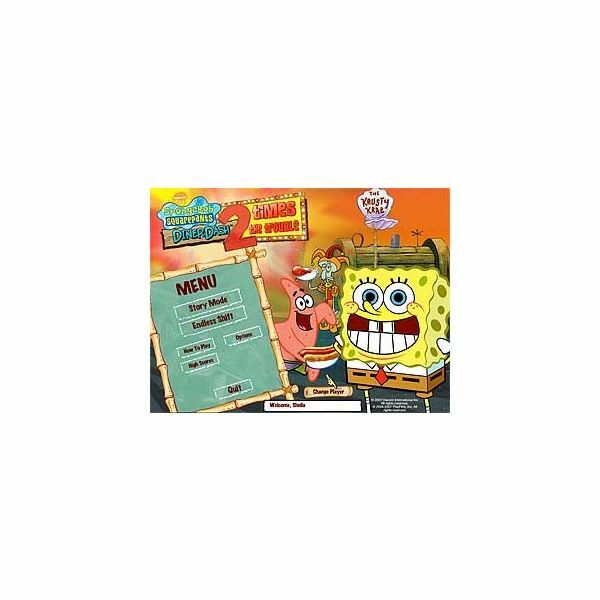 SpongeBob Diner Dash 2 is the sequel to the action packed time management PC game. Are you looking for help to get through those tricky levels or obtaining expert scores? Learn how to play and get the strategy tips and actions you need for success in the game. A review that covers all the features and details of the time-management strategy game, Jane’s Realty 2. Keep reading to find out what the game does right and whether or not it’s worth playing. Video gaming is going through a change with the emergence of the browser game. 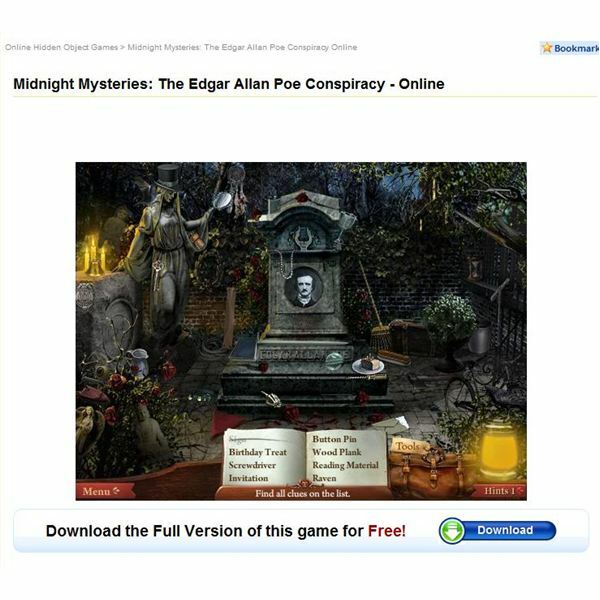 These new games are being embraced by social networking sites such as Facebook. As more browser games are developed for these sites and the Internet in general, these games are set to change the way people play games. 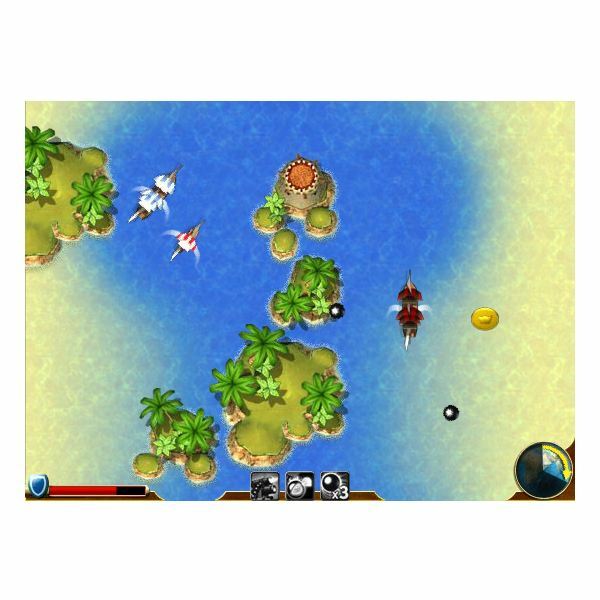 If pirates and pirate ships elevate your imagination to the ancient and medieval era, then play the best free online pirate games to relive their adventures. With the best pirate games online, go for a treasure-hunting spree and enjoy a lazy Sunday afternoon playing them on your laptop. Steam is fast becoming the best place to buy video games. The low prices and good selection makes it hard to beat. However, some games on Steam work so well with Steam that it is hard to imagine what the game would be like on its own. For those who love Big Fish Games, there are some that you simply cannot miss out on. Here are the top 5 Big Fish Online games that you don’t want to shy away from. Since its inception, Steam has distributed dozens of PC games digitally. It has evolved from a mere distribution network to a multiplayer hub and social networking service and today thousands are purchasing independent Steam games at a much cheaper price than boxed copies. 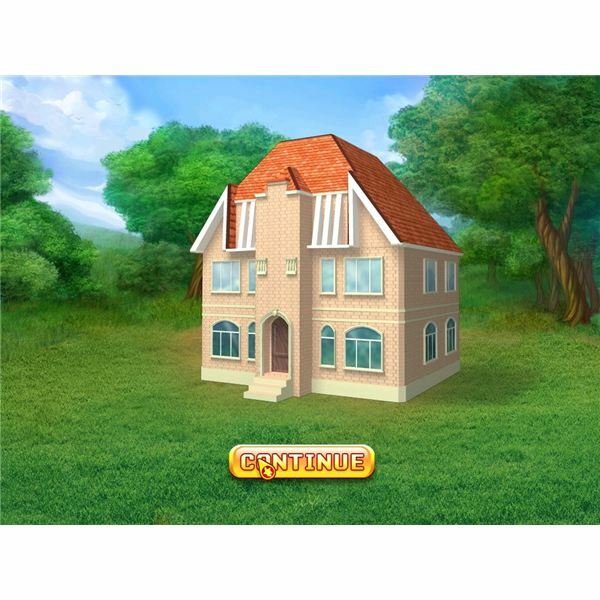 There are a number of great Candystand games for those looking for free online game play. This is a guide to several of the best games at Candystand.com. Online typing games are a growing way to have fun increasing your words per minute . There are a number of free typing games online suitable for increasing the typing speed of both adults and children. Patrician 3 is a unique trading game that lets you build a trading empire in a developing Europe. 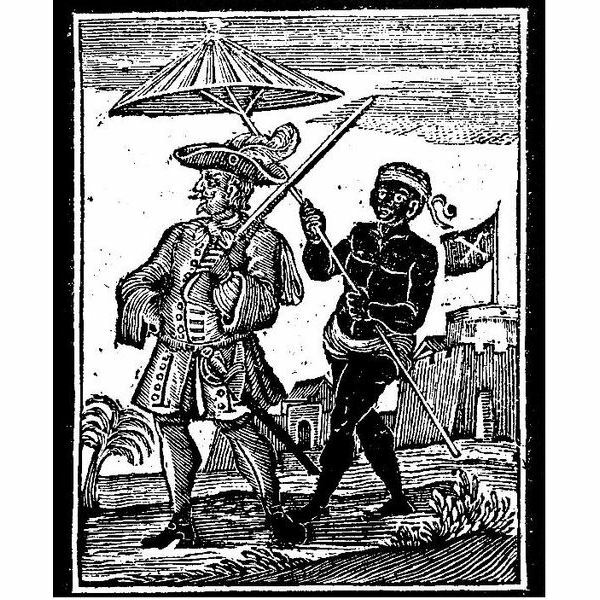 You can trade, rise through politics, complete missions, and even indulge in piracy. All of this can be rather difficult for a new player though. I’ll do my best to get you the information you need. Airline Tycoon: Running The Sky – Is This A Decent Title Or A Simulation Flop? Airline Tycoon is a game from the classic tycoon era. This review will cover all of the interesting features that make the game a great title for any fan of business simulators. If you want to know more about the unique aspects of Airline Tycoon then just take a look. 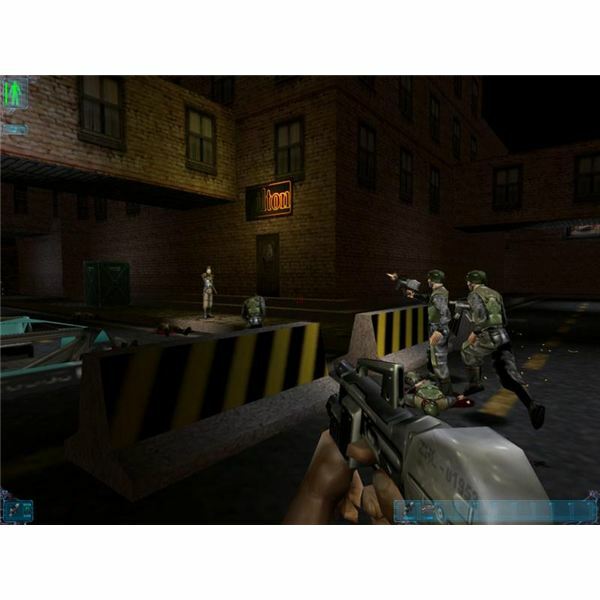 Published by Microsoft and released March 2003, Freelancer takes the player on an epic voyage through space combat, trading, age old secrets and revenge.